Play soccer by cars. Do you think it's weird? But it appears in this game - Minicars soccer. 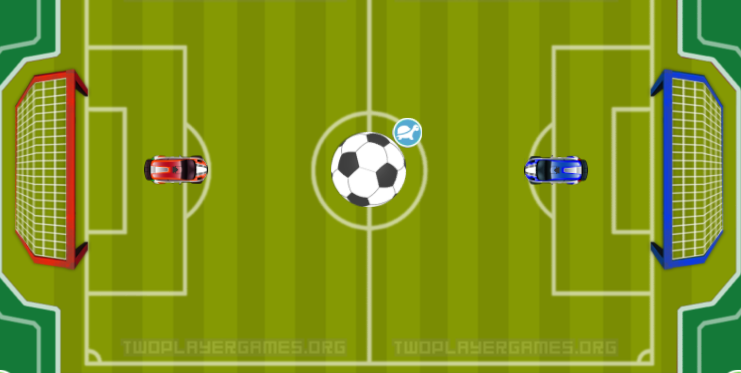 You have to control your car and lead the ball into your opponent's goal, it's really not easy when you control it so there are some items will suddenly appear on football ground to give advantages to the one who can get it. Have fun!